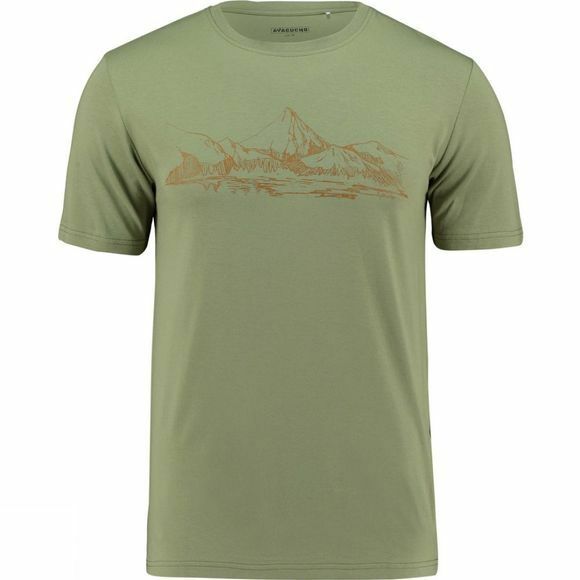 The Men's Mountain Lake T-shirt from Ayacucho is an attractive T-shirt for everyday use with lots of technical details that are always handy. Thanks to the viscose, which is derived from bamboo, you’ll stay dry in warm and humid weather. 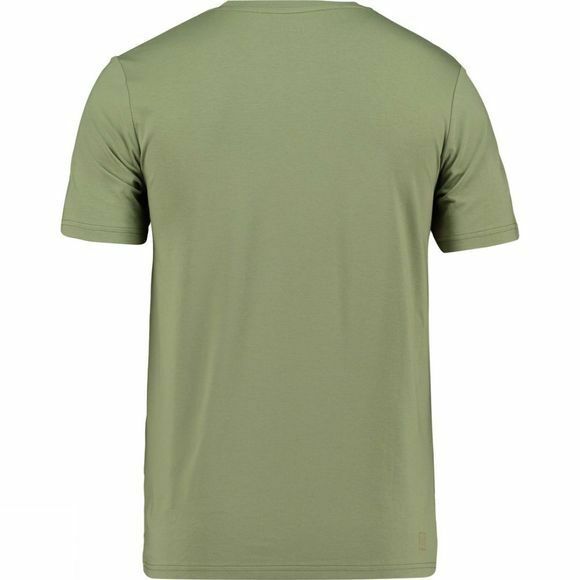 The T-shirt has undergone a special treatment to make sure you are less likely to be bothered by mosquitoes and better-protected against the sun. An indispensable addition to your summer warderobe.